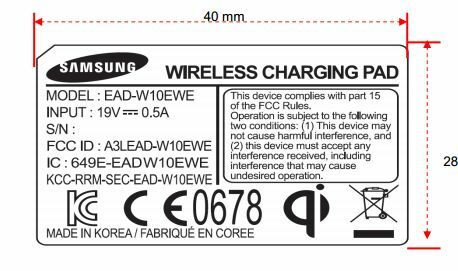 Samsung may be trying to usurp Qi’s wireless-charging dominance, but for the moment it still has to play along with the de-facto industry standard. 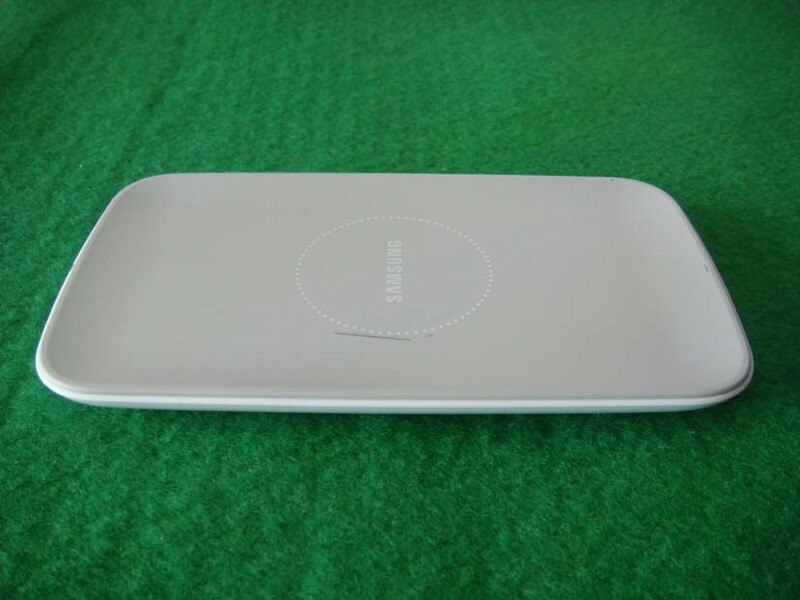 That’s why the company has pushed this Qi-compatible wireless charging plate onto the green baize of the FCC’s poker table, likely in preparation for a commercial release. Peel away the plastic and you’ll find a beefy arc reactor electromagnet nestled at the heart of the device — and since the Commission was kind enough to publish some pictures, we’ve thrown them into the gallery below. 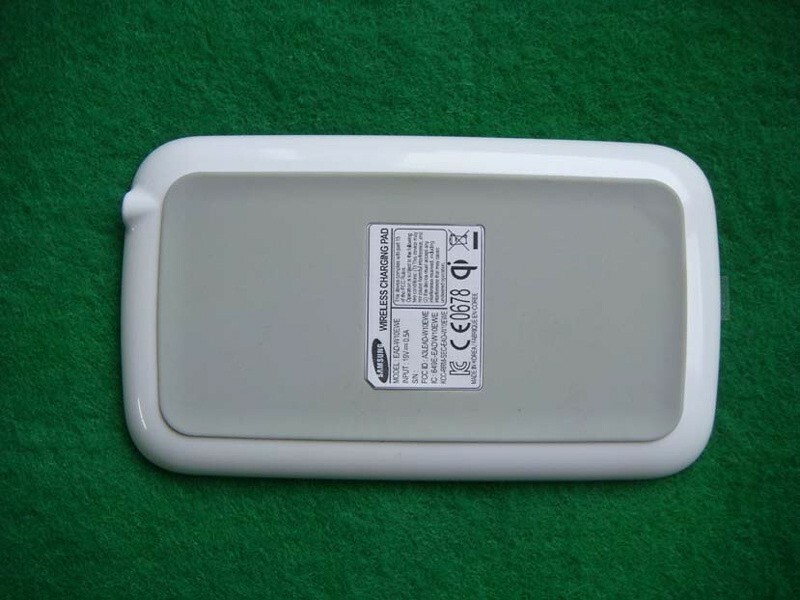 Samsung Is the Founder of a Wireless Power Group that is not and will not be Qi Induction Power. 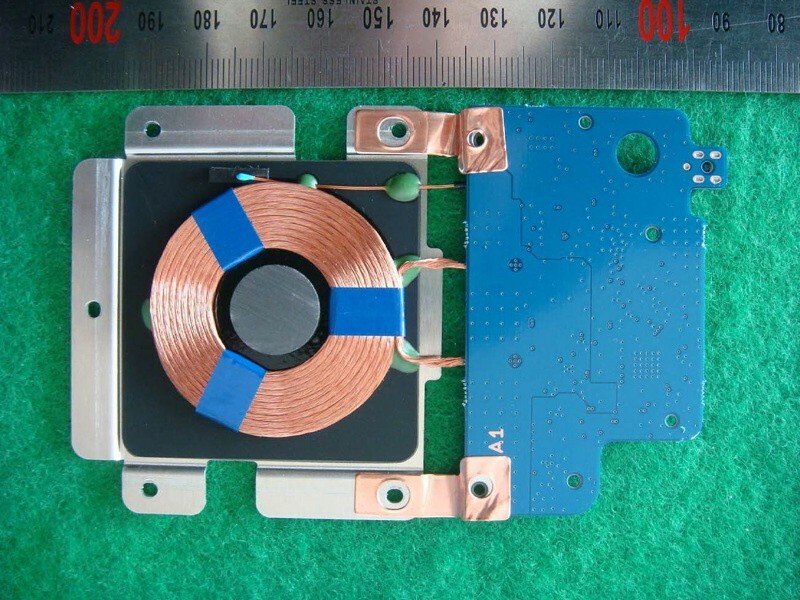 Do you really think a Company would put all they have put into forming and create a Inductive Charging Technology that is far Superior to what Qi can do, to just make their competitor sale more? 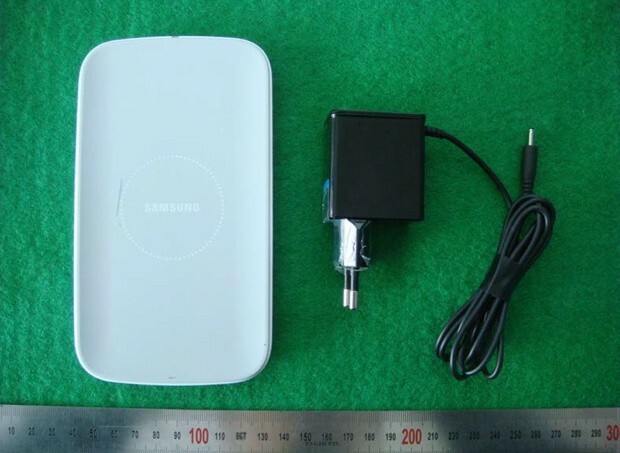 That’s a link to a Personal report on S4 will be able to charge Wireless. 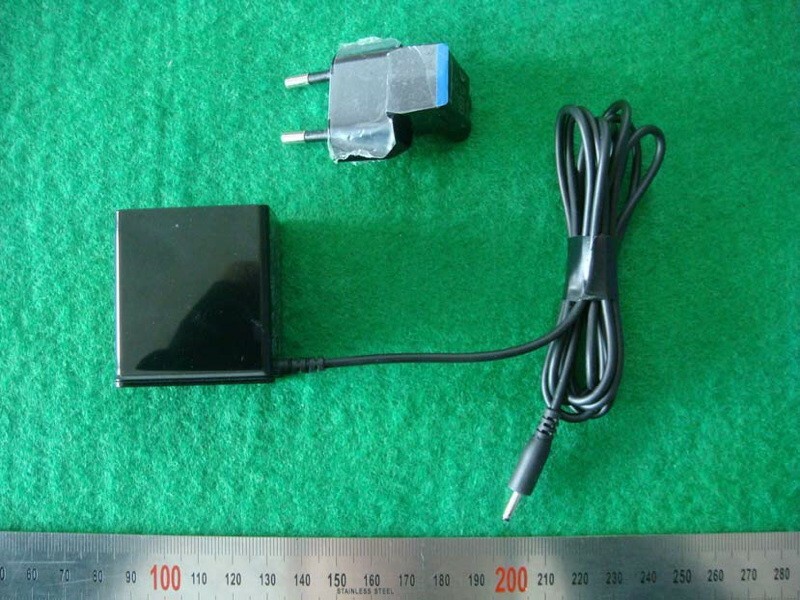 If any knowledge on how Wireless charge works and components of hardware and where the hardware is installed, then yes, a Person Favoring Qi and that’s all they know about wireless power, would think that the phone is Qi charging. 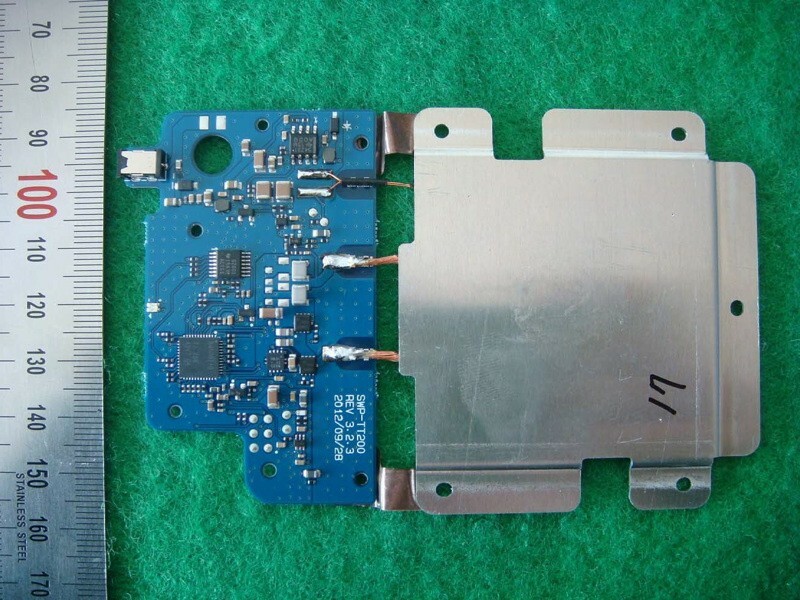 Fact: the Hardware in a device that receives power thru contacts, which then is controlled and sent to battery, does not exist to be based on any kind of a Wireless Standard. 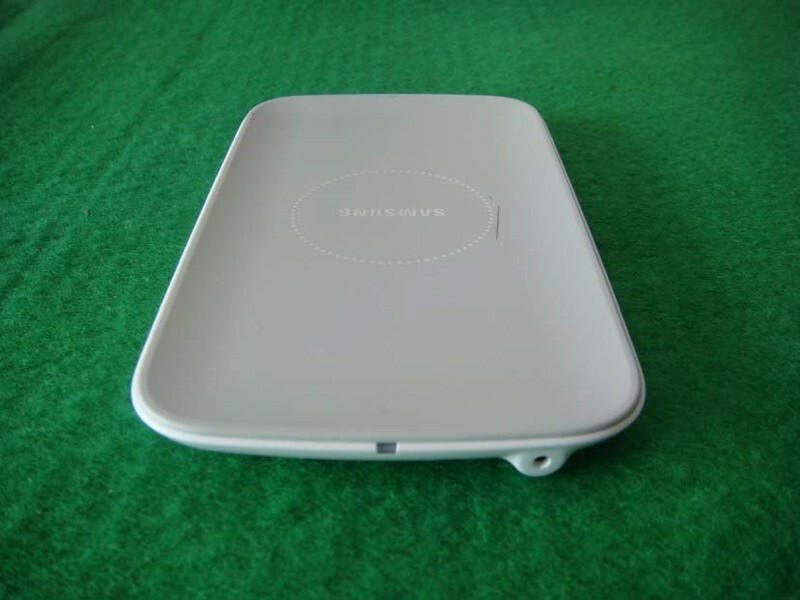 The hardware that would require Qi or other standard of wireless charging is the Receiver Coil, either Built in the Cover or a pack with the coil in it and a set of contacts that you place on the phone’s contacts and replace back cover and you have wireless charging. 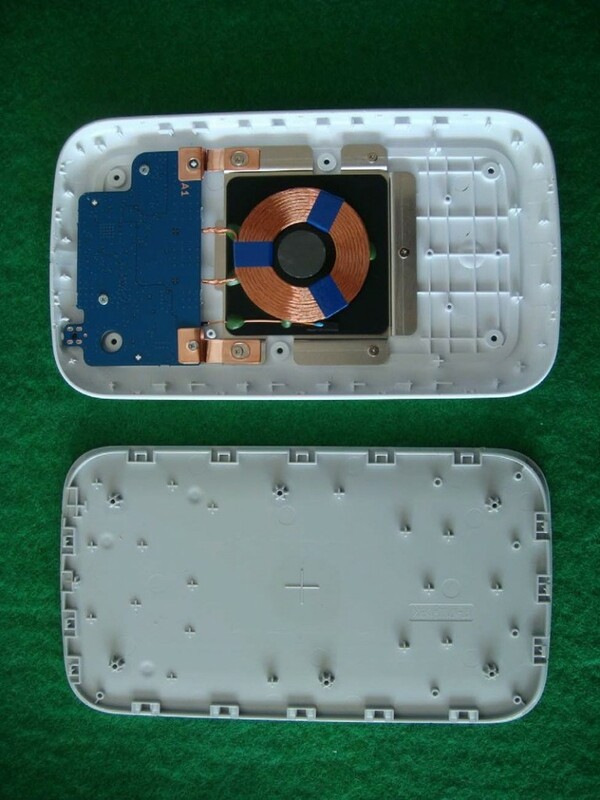 What makes it a specific wireless Standard is and always will be the job of the Receiver built in cover if included and/or buyers decision of the Aftermarket purchase. So answer to your answer is, That does say anything about it being built as a Qi device. 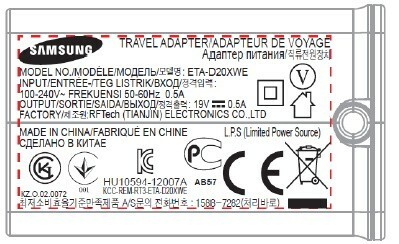 The facts that are available on the S4 are the exact Specs of the S3.